Kingsbury offers a wide range of machine tools from leading manufacturers to meet the needs of this diverse sector, where Statistical Process Control (SPC) is the recognised benchmark for performance measurement, helping you to maximise machine up-time and productivity to realise the highest possible margins. 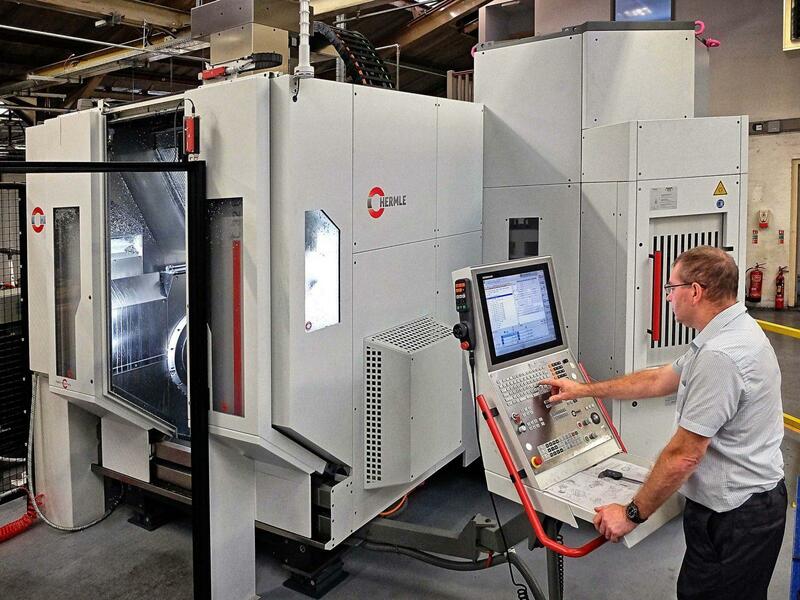 Our advanced machining solutions, backed by the support of engineering expertise from Kingsbury, deliver unbeatable cycle times with high repeatability and precision to achieve the lowest cost per part. Our machines are represented in almost every aspect of automotive manufacturing from the production of small components for fuel injection systems to life-sized models of cars for wind tunnel testing. Our marine capabilities include the manufacture of propulsion systems and associated components, notably V24 cylinder heads for large ocean-going vessels. In the railways industry our solutions cover locomotive engines and components, including the manufacture of wheels, wheel reclamation and bogies, as well as infrastructure including rails and rail signals. VTL Group is an international provider of precision components and assemblies for turbochargers, transmissions, engines and braking systems.